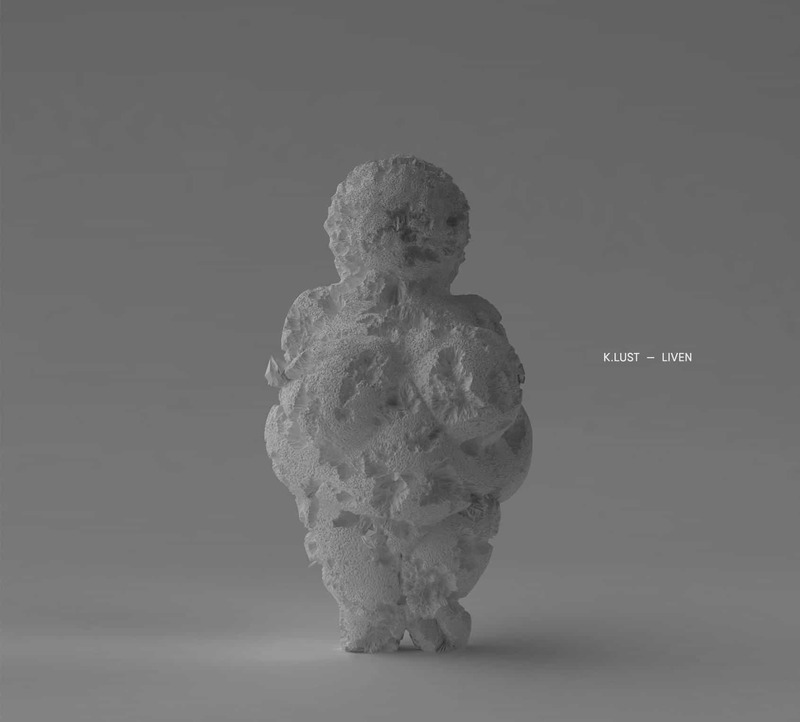 K.lust, Liven [SR013] – OUT May 3 2016, an evolution of my own past project K.lone. “Liven”, realized and refined between 2013 and 2015, is focused on the concept of circularity, combining an intricate rhythmic work with deep bass lines and warm drone/ambient textures. The whole album is built around the concept of tribalism. In a tribe the collective activities are punctuated by ritm; thus the music, passed down from mostly oral sources, serves as the encryption standards that articulate and regulate the rites, which are a revival of the dynamics of social and existential life. In this frame, cyclicity becomes a key concept: it has, in fact, the dual role to reflect the cyclical trend of the seasons and human activities, and, at the same time, to facilitate a state of trance, led by repetition, which helps the abandonment of the individual consciousness in favour of collective and euphoric one. 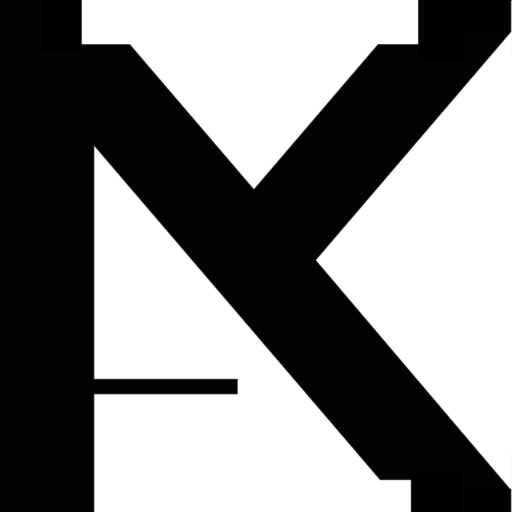 K.lust makes this concept his own, and develops it in six tracks, which, for more than fifty minutes, plunge the listener into an atavistic and ancestral world, trying to unite the contemporary sounds of the most experimental techno to the atmospheres, the suggestions and characteristic spirituality of the ancient world that initially inspired the work. First presentation of Liven will be held in the great frame that is the Unibeat festival. Along side Regis, Scan7, Lena Willikens and Ben Saadi, K.Lust will present the material from the new album with a live performance.